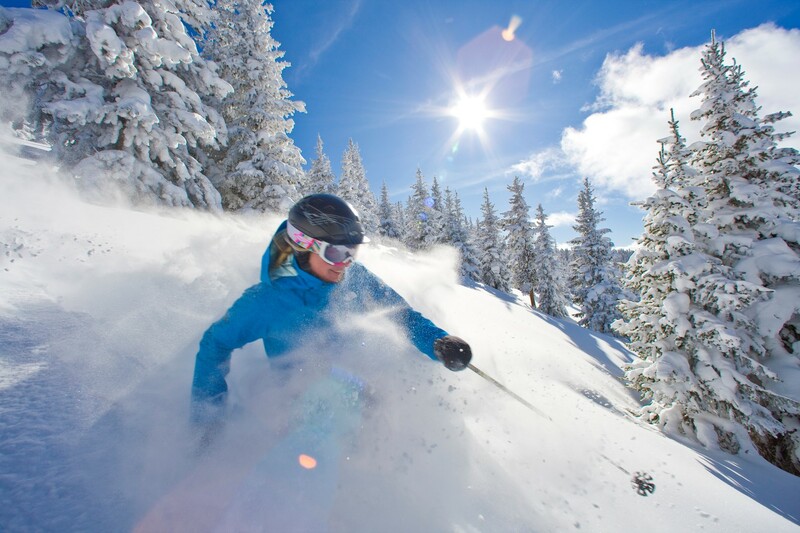 Vail is consistently rated the Number 1 ski resort in North America and recognized among the world’s best ski areas. 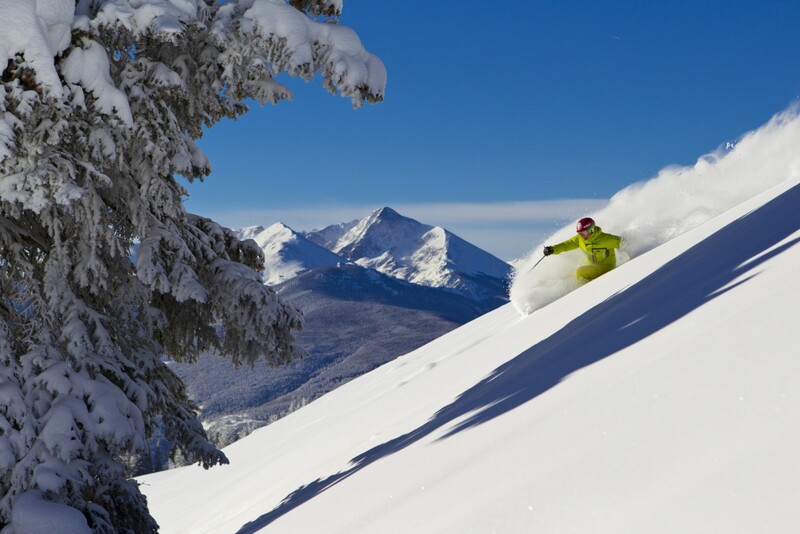 It’s easy to see why this is an ultimate ski holiday destination. 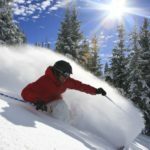 Vail’s amazing variety of terrain includes seven natural bowls stretching six miles/9.6 km wide, untamed tree glades filled with deep powder, the most groomed terrain on the planet and four terrain parks. Quaint mountain town with the culture of a cosmopolitan city. 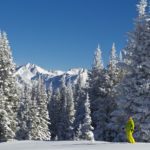 At Vai there is more on offer than just world-class skiing and snowboarding with amazing adventures adding to your ski/board winter experience. 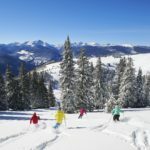 Whether you’re new to the world of snow sports or just looking for a different kind of mountain experience, the world-class instructors at the Vail Nordic Center can introduce you to Vail’s winter wilderness via telemarking, cross-country skiing and snowshoeing. A breathtaking adventure featuring magnificent huskies ‘mushing’ you through awe-inspiring backcountry scenery on two-person sleds. 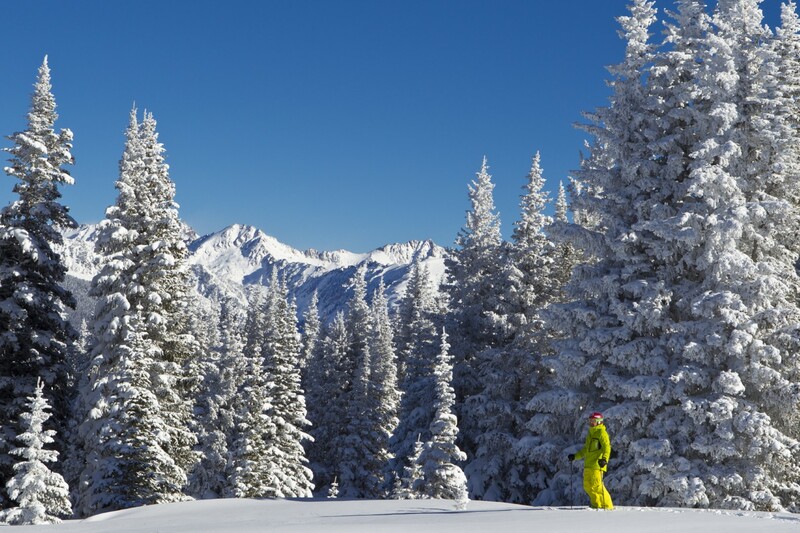 Enjoy a winter horseback riding adventure in the snow-covered backcountry while viewing the incredible scenery and wildlife. Take in an evening under the stars in a sleigh pulled by Belgian draft horses. Dinner packages available. 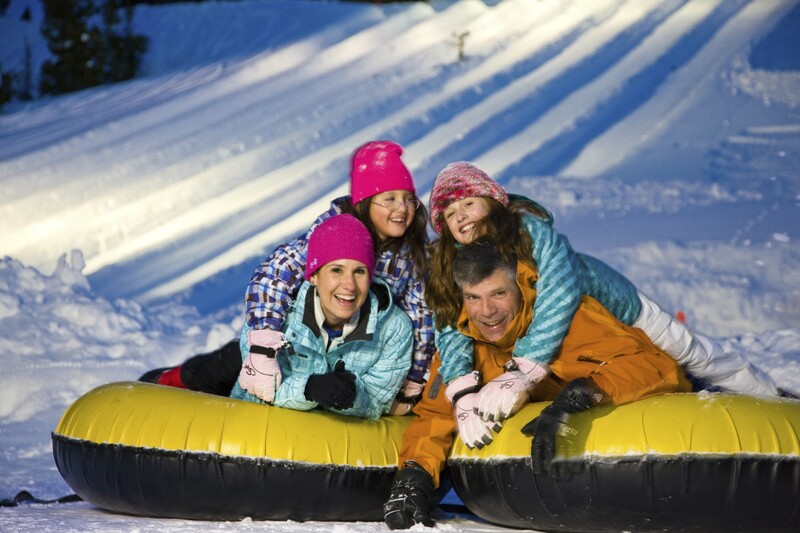 Enjoy tubing on the original ‘locals’ ski hill. A surface lift gets you to the top. 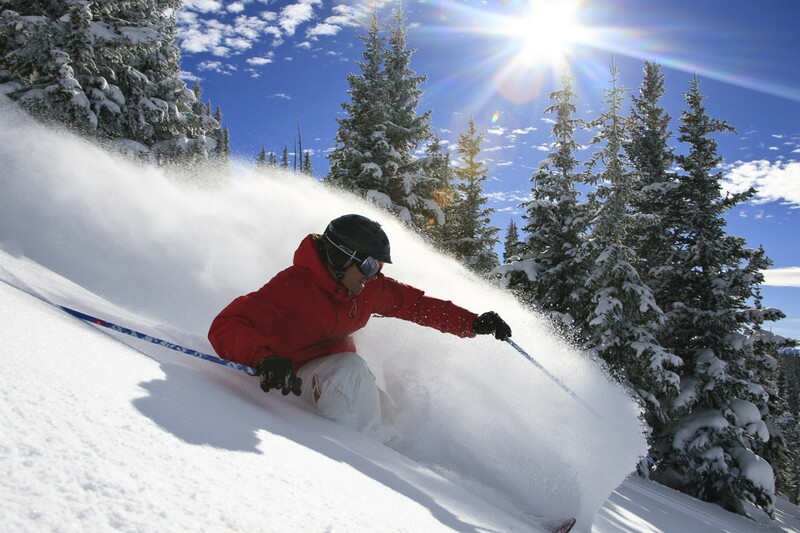 A must do when in Vail! 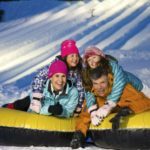 Safe and fun for the entire family. Open 7 days a week, from 9 a.m. to 5 p.m. There is food available: soup, hot dogs, coffee and hot chocolate. 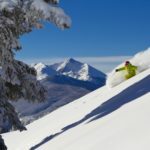 Gore Creek Flyfisherman specializes in catering to all levels and abilities, offering half-day and full-day trips for individuals, families, or corporate groups. Guides will take you to the best fishing available and make your day a memorable one. Enjoy fly fishing any time of the year. 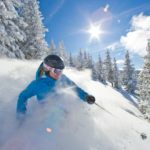 You can fly direct to Vail/Eagle County Airport (EGE) with nonstop service from cities across the USA and connections from virtually anywhere in the world. 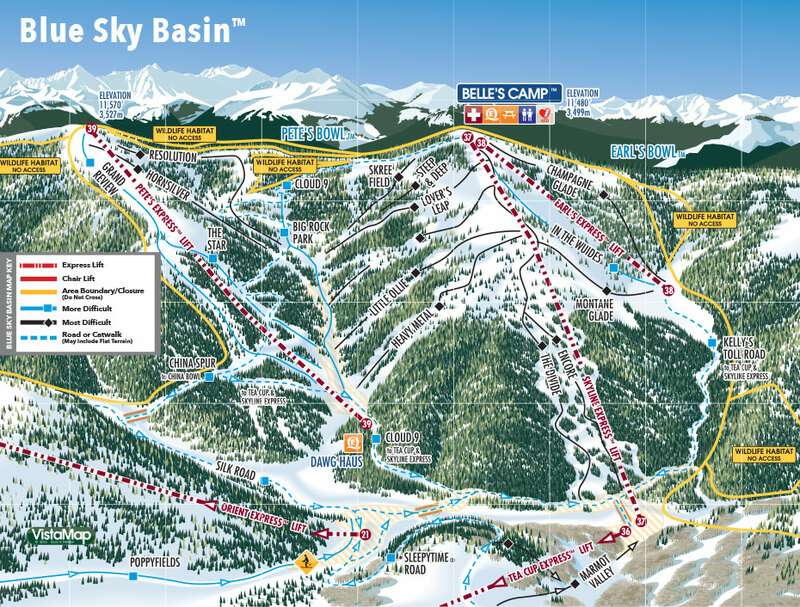 And, Vail is located just 30 miles from the Vail/Eagle Airport – meaning you’ll be on the slopes faster than you ever thought! 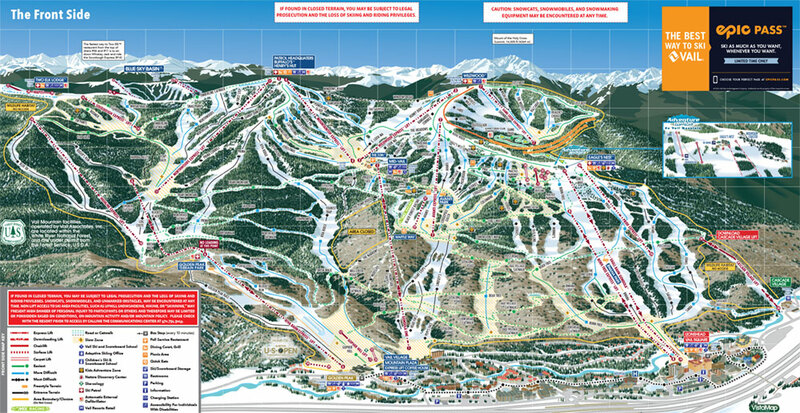 You can also fly to Denver International Airport (DEN), located just 120 miles east of Vail. 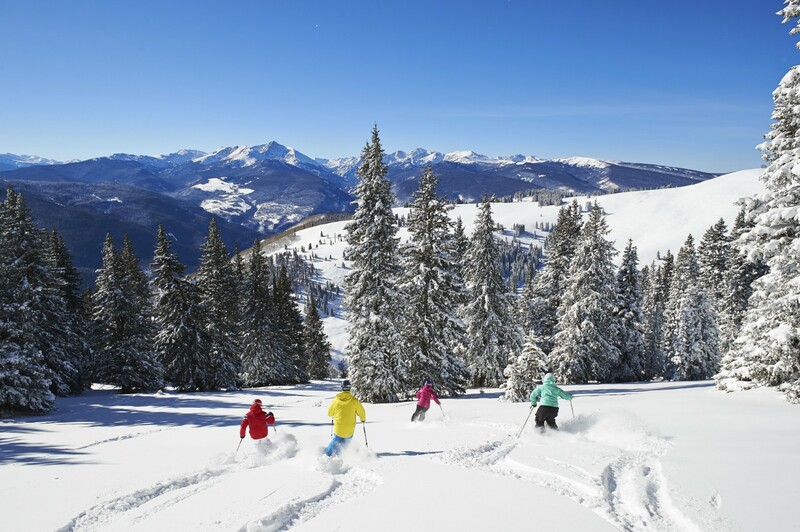 Drive yourself or let someone else transport you to Vail – there are dozens of rental car and shuttle services available at both airports. 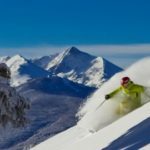 And, once in town, the Town of Vail Buses are FREE and run regularly between the eastern end of Vail Village and the western end of LionsHead. 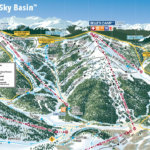 Scheduled buses to East Vail and West Vail run frequently as well. 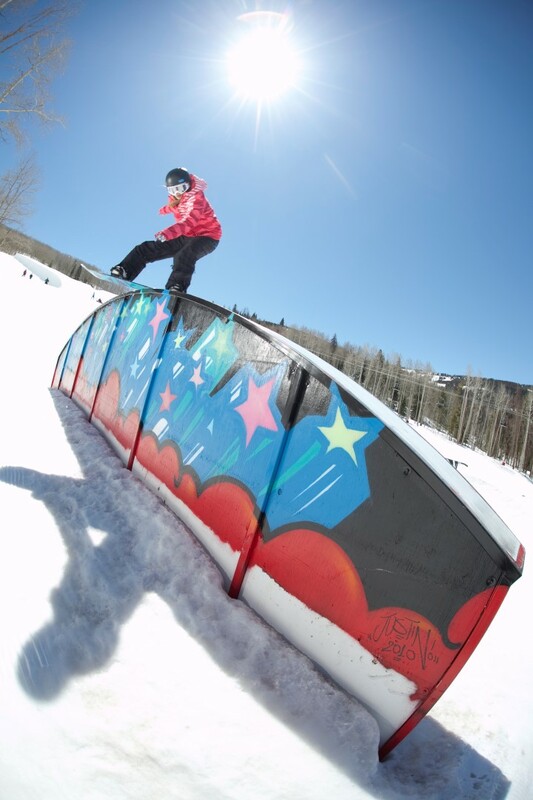 And, ECO Transit operates a bus service between Vail, Beaver Creek and Avon. 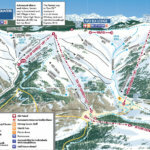 Buses leave from the Vail Transportation Center every half-hour. 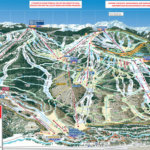 Vail has a variety of accommodation options to choose from.